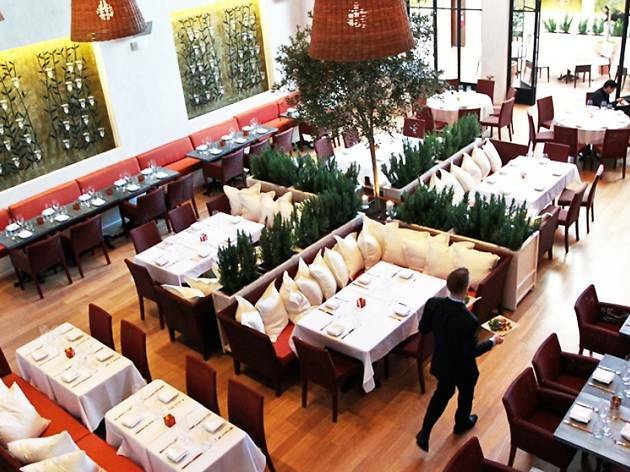 Dive your fork into a seasonally orchestrated brunch or dinner this Father’s Day at West Hollywood’s FIG & OLIVE. 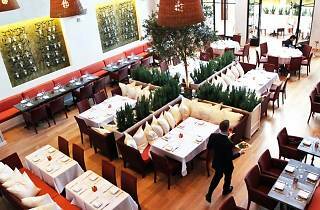 Offering French Riviera-inspired cuisine, upscale Mediterranean decor and spotlighted extra virgin olive oils, the restaurant has whipped up a pre-fixed menu just for dad. Kick off Sunday with an elegant three-course brunch ($45), which includes highlights like poached eggs with salmon, as well as chicken paillard. For an evening affair, enjoy favorites like the FIG & OLIVE tajine, branzino, or filet mignon at the special three-course Father's Day dinner ($55, plus $30 for optional wine pairing). Reservations can be made by calling 310-360-9100.